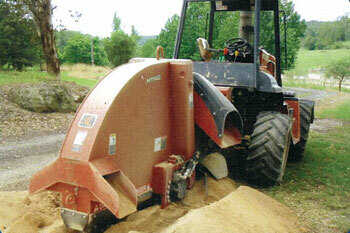 Rock sawing offers precision excavation that is fast, efficient and cost effective. 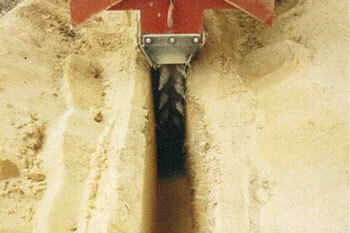 Precision excavation, no need to over excavate. 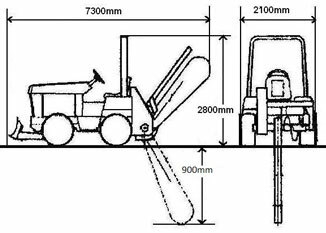 Excavated material is suitable for bedding of pipes/conduit, as excavated spoil can be reused there is no need to import sand or remove excavated rock. 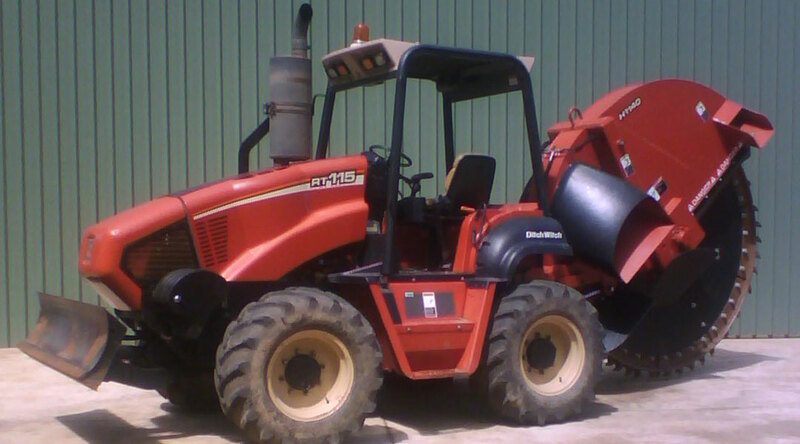 Fast, efficient and cost effective.